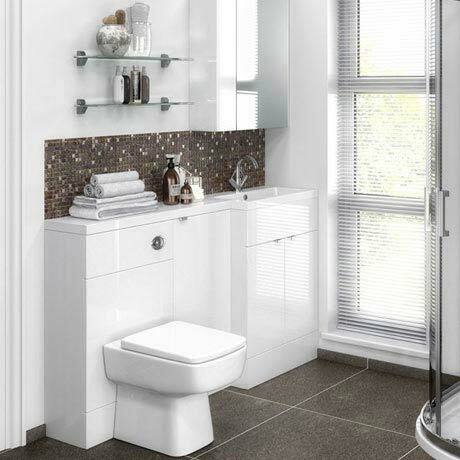 The elegant Brooklyn 1500mm wide white gloss bathroom combination unit, perfect for renewing the style in any bathroom. It's stylish modern design hides all unsightly pipework creating a neat modern streamlined look. Provides great storage space allowing your bathroom to be clutter-free.